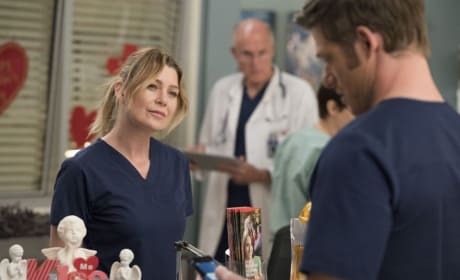 Jackson and Meredith are excited to bring Catherine her first big surgery after her own cancer surgery. 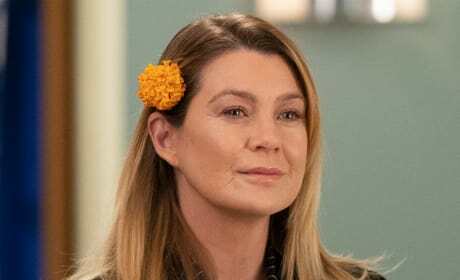 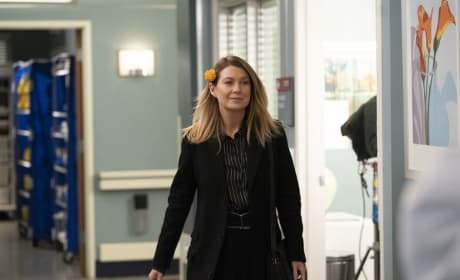 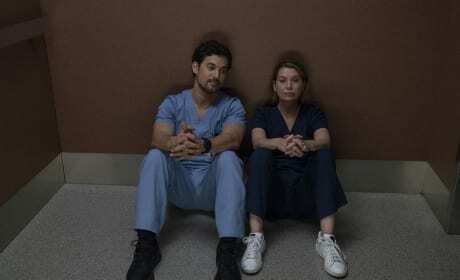 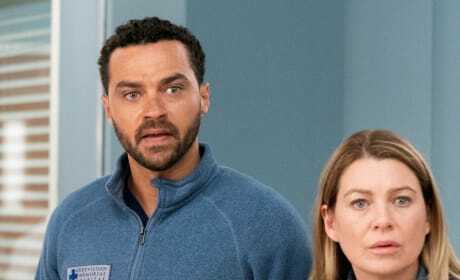 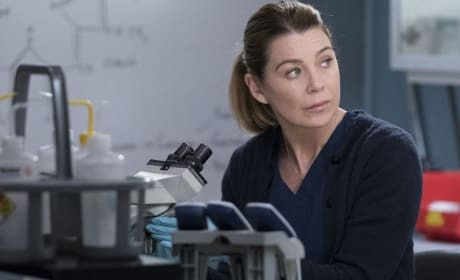 Meredith to visit her father before his time is up on Grey's Anatomy. 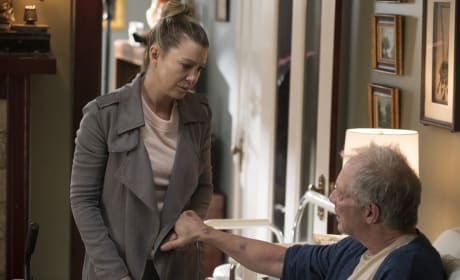 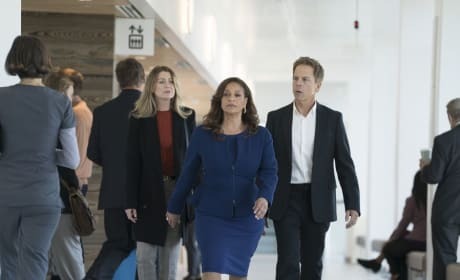 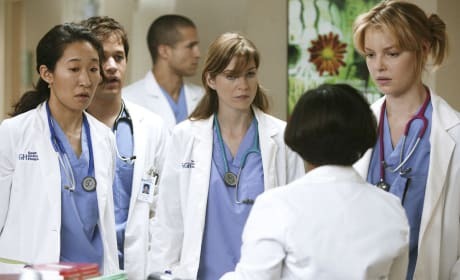 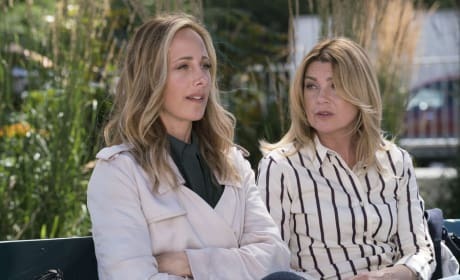 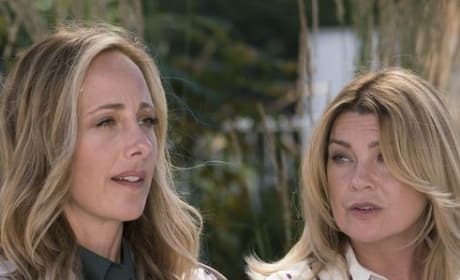 "The Winner Takes It All" is the 11th episode of the show's 15th season.